Tokyo – The Japan Gaming Congress held by Clarion Gaming has confirmed dates for the 2018 conference to be held in at the Conrad Tokyo from May 10 to 11. Returning for its third year, the Japan Gaming Congress is the largest event of its type in Japan focused on the integrated resort (IR) industry, drawing attendance locally as well as from key international markets including Las Vegas, Macau and Singapore. The event will continue to see an enhanced presence by key Japanese authorities, including figures from the central government and a wide variety of prefectures. 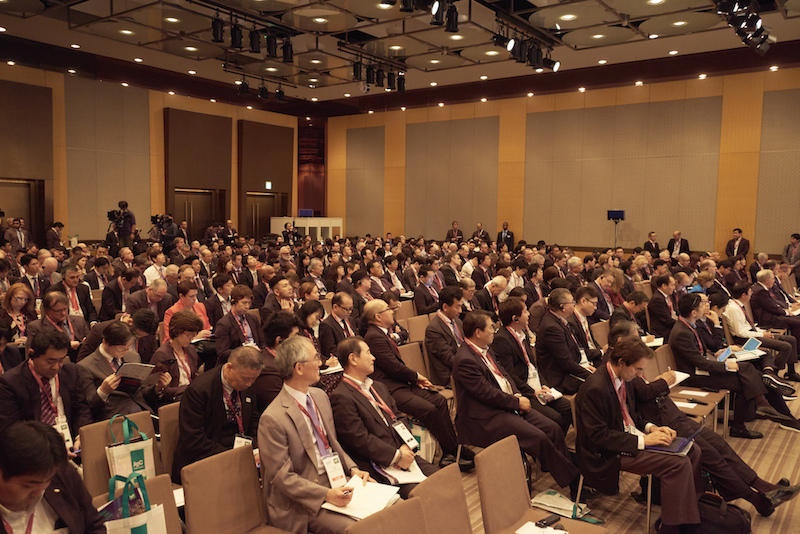 Previous attendance included key members of Japan’s Leading Democratic Party (LDP) as well as officials from Hokkaido, Osaka, Wakayama, Nagasaki as well as traditionally non-gaming companies including; Hakkasan, JP Morgan, KPMG Japan, Goldman Sachs Tokyo, Ministry of Economy & Finance and many more. With a plethora of content and discussion due to take place, a number of key sponsors such as Melco Resorts & Entertainment, Caesars Entertainment, Group Barrière and JCM Global have already confirmed their participation and support for JgC. The 2018 conference will focus on a variety of topics, including updates to the much anticipated legislation including bills related to ‘Problem Gaming’ and general IR regulation which are estimated to be announced within 2018. In addition to these tracks, the event will focus on setting realistic expectations on the impacts of the IR industry on the local communities, including tracks related to business (procurement), non-gaming entertainment amenities, legal, and other topics of considerable interest to attendees. Tom Nieman, VP of Marketing, JCM Global, who has confirmed their support of JgC 2018, said „Japan Cash Machine is thrilled to welcome JgC to our home country. For decades, JCM has been honored to create the world’s most secure gaming transaction equipment, and we are excited by the positive economic potential gaming could bring to Japan. We welcome JgC 2018, and see it as an ideal opportunity for leading companies to connect with our home market to create some of the world’s finest integrated resorts“. 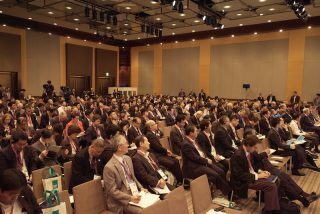 Conference registration is now available via the official website www.japangamingcongress.com. The current Super Early Bird Rate is available, which includes domestic passes for Japanese residents at USD 399 and international passes at USD 1,399. This rate will be available through to February 16th, 2018.